So far TBone has created 65 blog entries. Botanic to Bridge – Brilliant Day Out! For Those About To Run… WE SALUTE YOU!! Check out the blog I just wrote for Peregrine Adventures about the Antarctic Ice Marathon: PEREGRINE ADVENTURES They're running the 2011 edition tomorrow!! 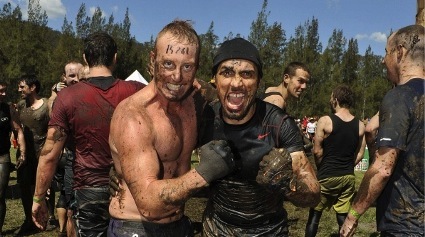 RunLikeCrazy vs Kokoda Challenge – a new breed of heroes!! Still Running… And now running for Diabetes Australia-Vic!!! Marathon Des Sables – The Next BIG Challenge! !